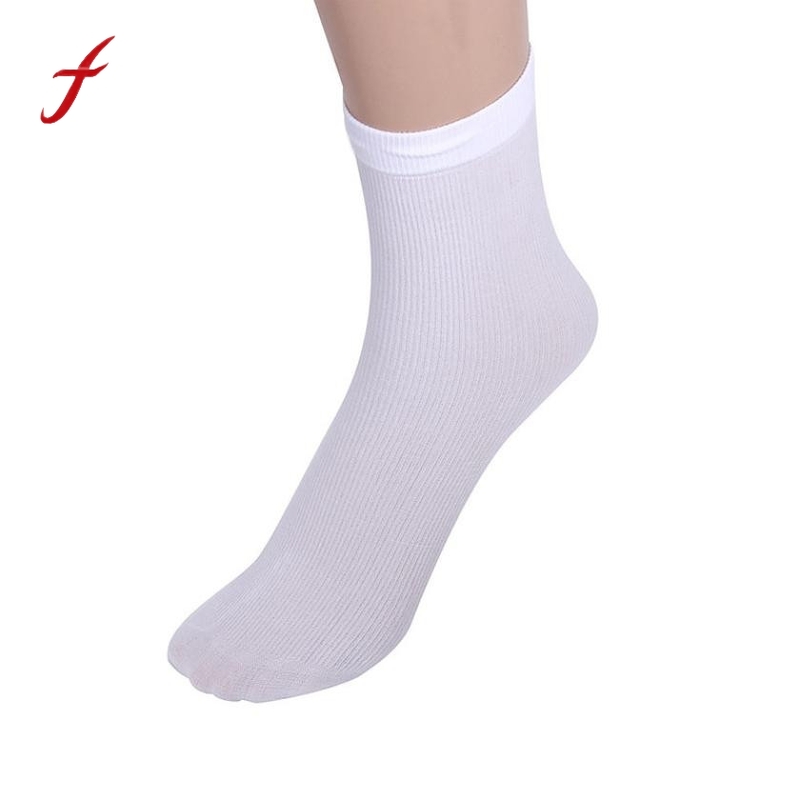 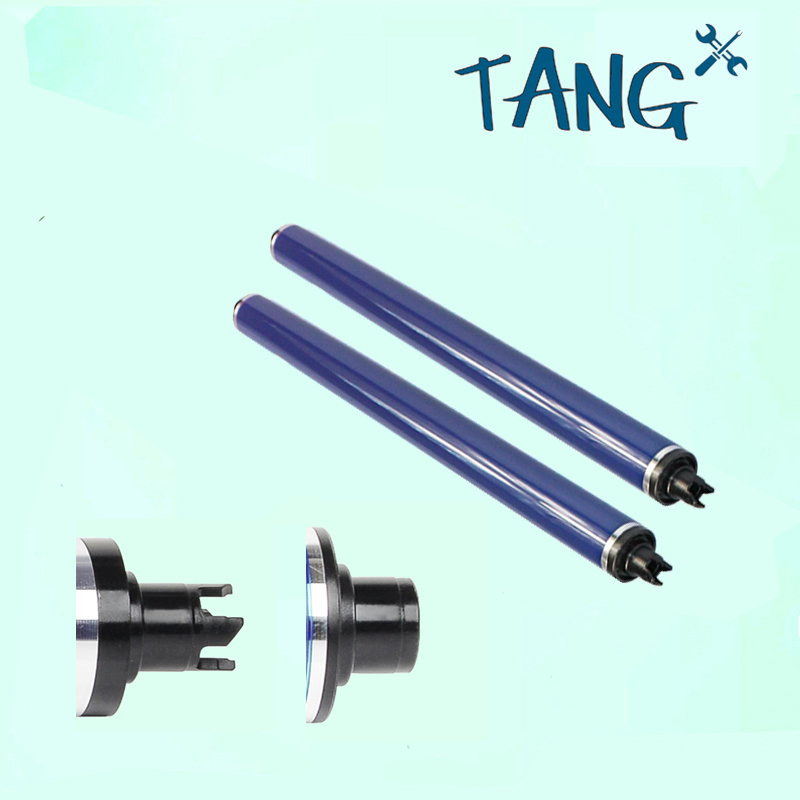 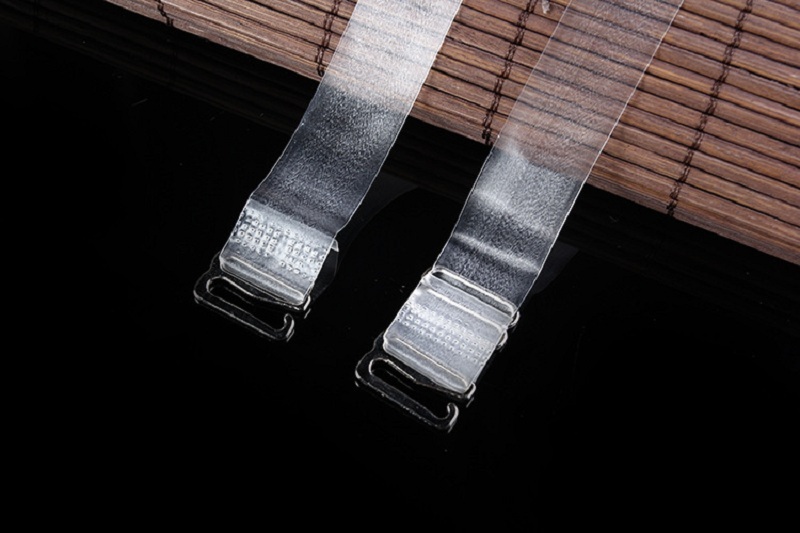 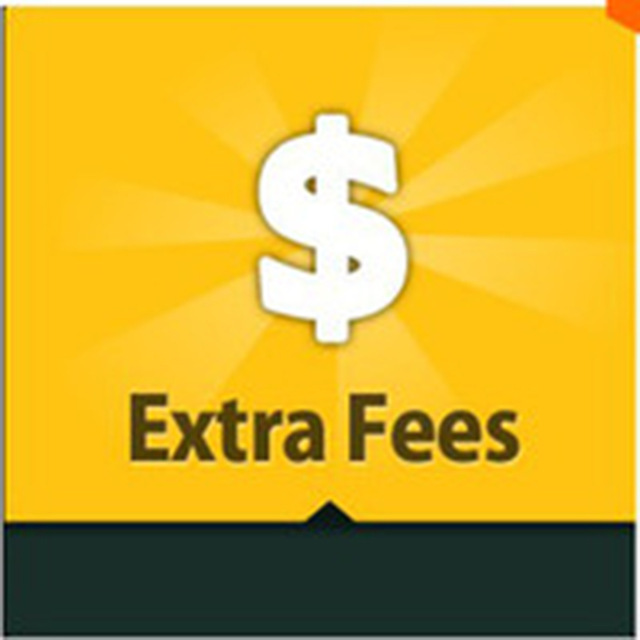 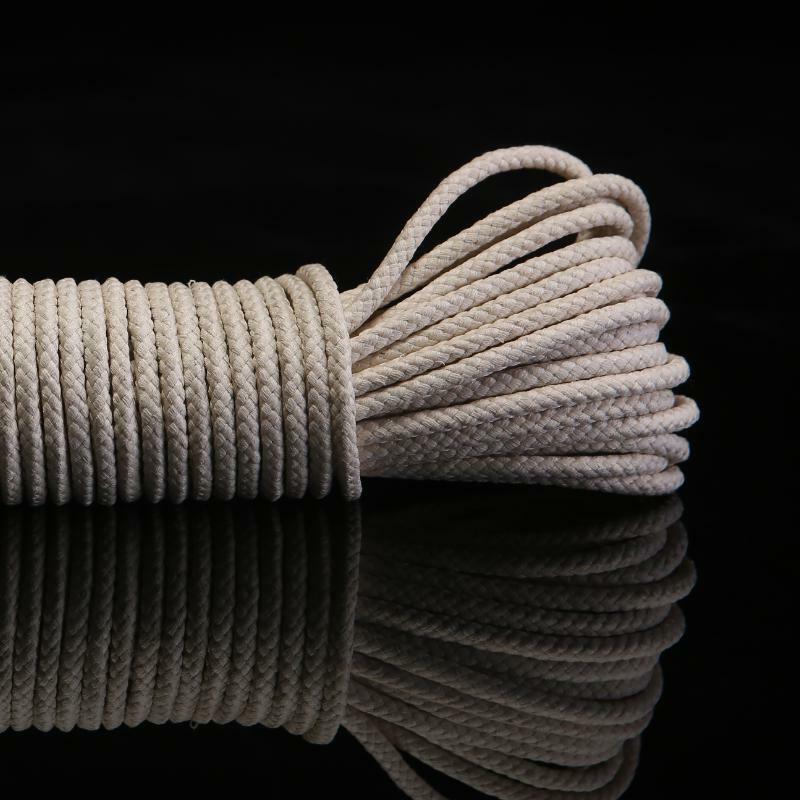 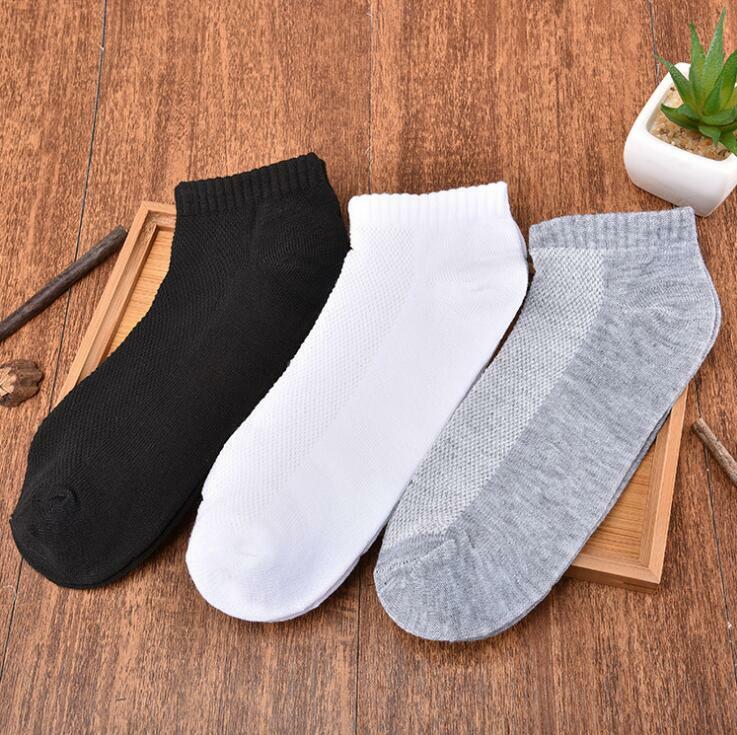 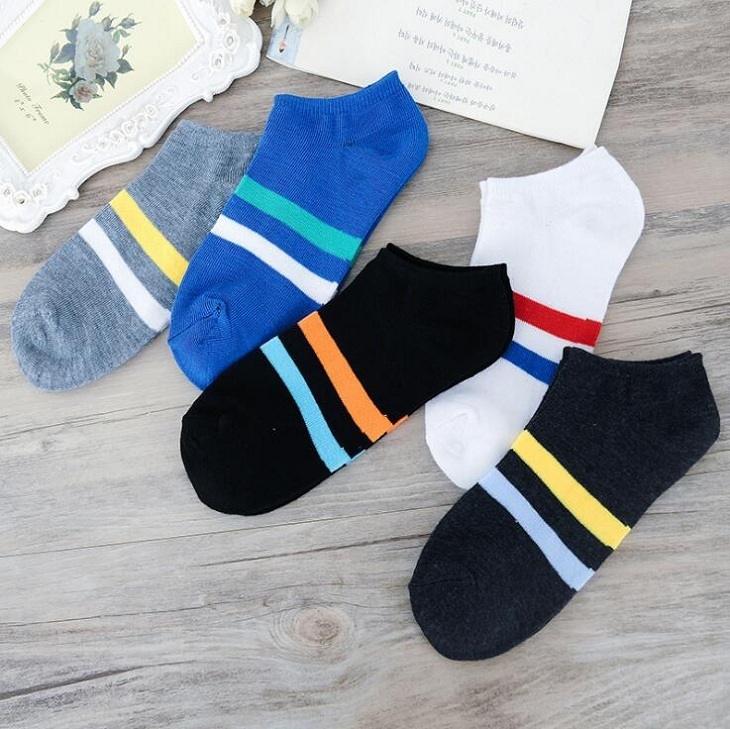 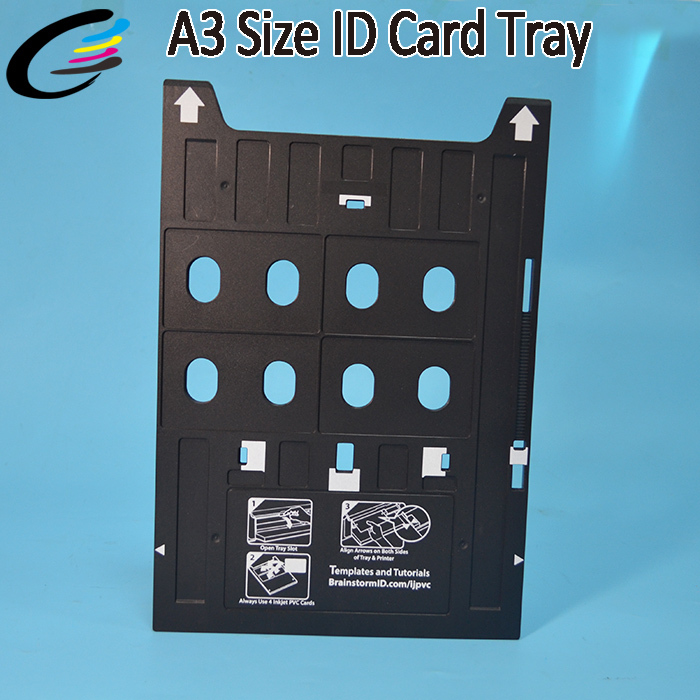 Dear Customer, if need bulk quantity just contact Annie directly . 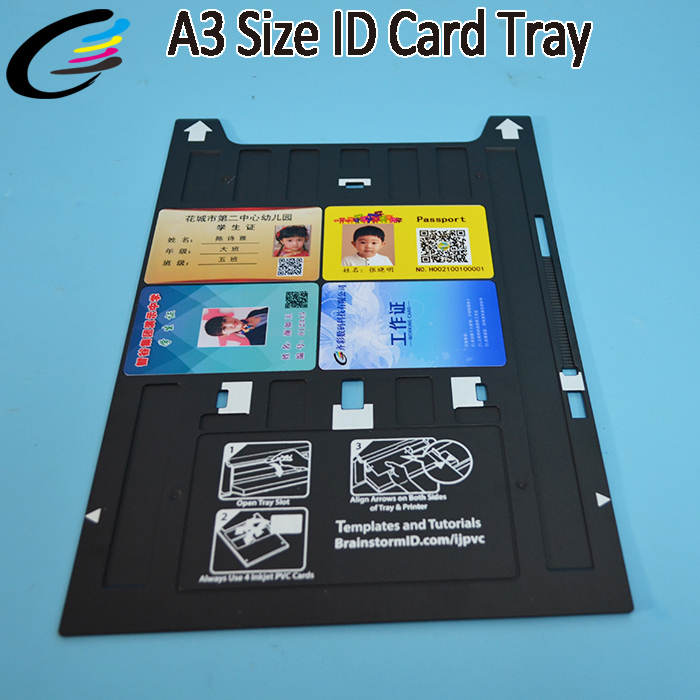 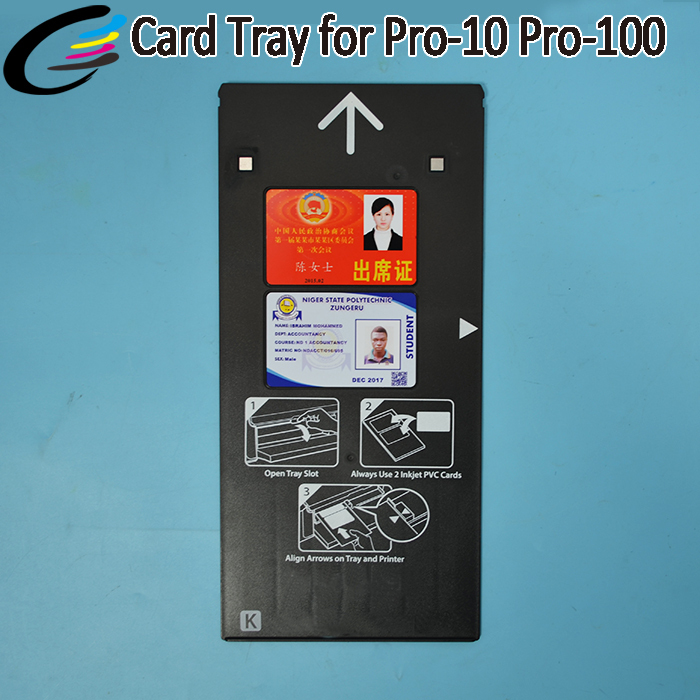 Specifications New type new design for printer ; 4 piece pvc id card printed one time ; PVC id card tray f..
INKARENA Dye Ink Refill Kit for Brother LC 985 LC975 LC67 LC1100 LC980 XL Ink for Brother DCP 185C 195C Printer Ink 100ml Bottle 1.Product Description ..
4PCS OPC Drum For Xerox DocuCentre DC IV C2270 C3370 3300 Compatible WC 7425 7428 7435 7525 7530 7535 7545 7556 7830 7835 Shipment All items will be checked carefully before shipment. 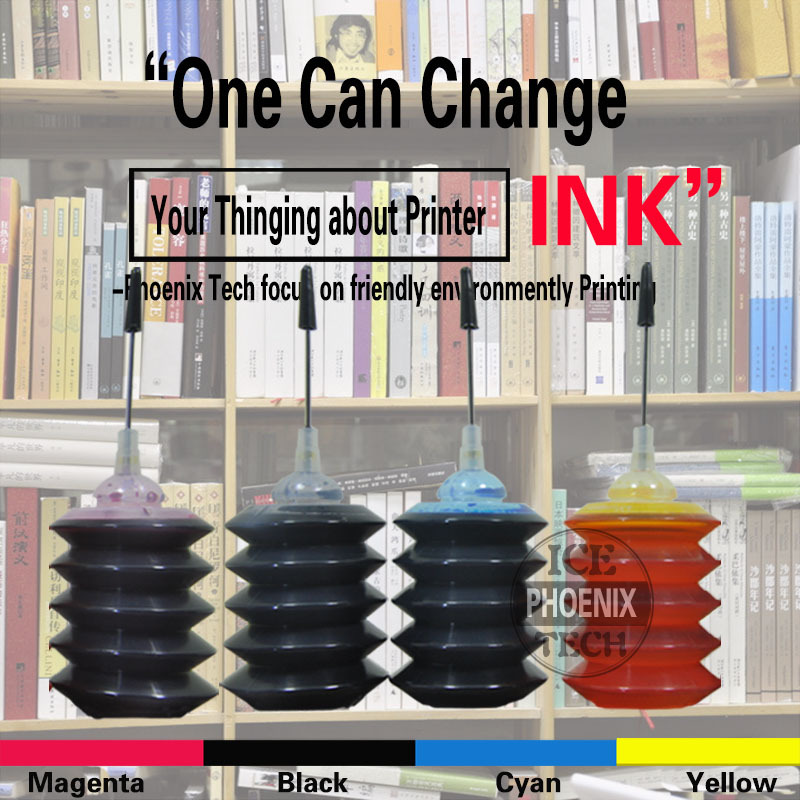 Pl..
JIANYINGCHEN 100ml*1 universal dye ink compatible for Brother for for for Lexmark for and so on printers. 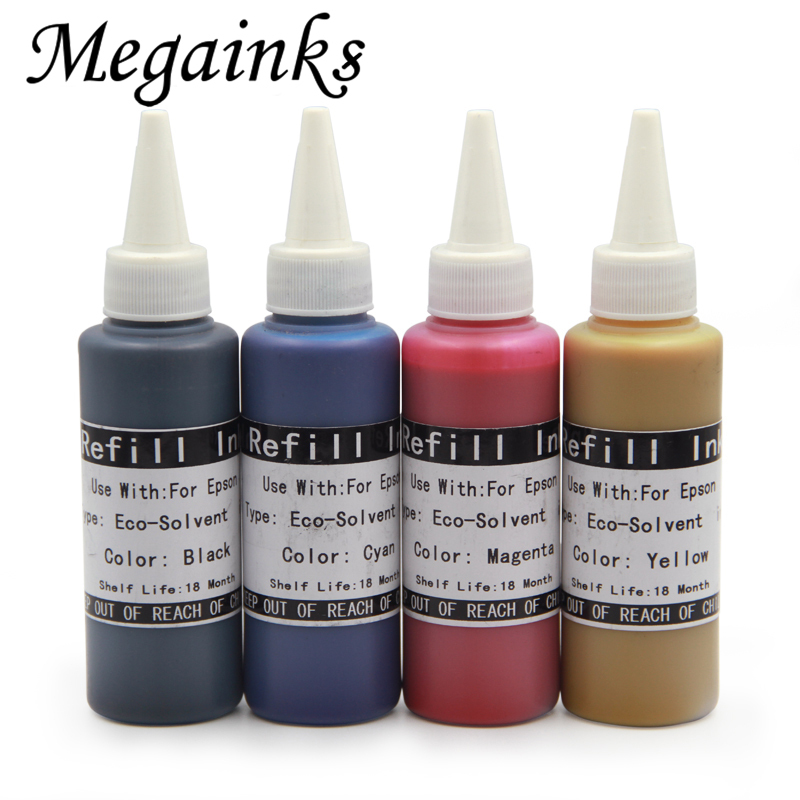 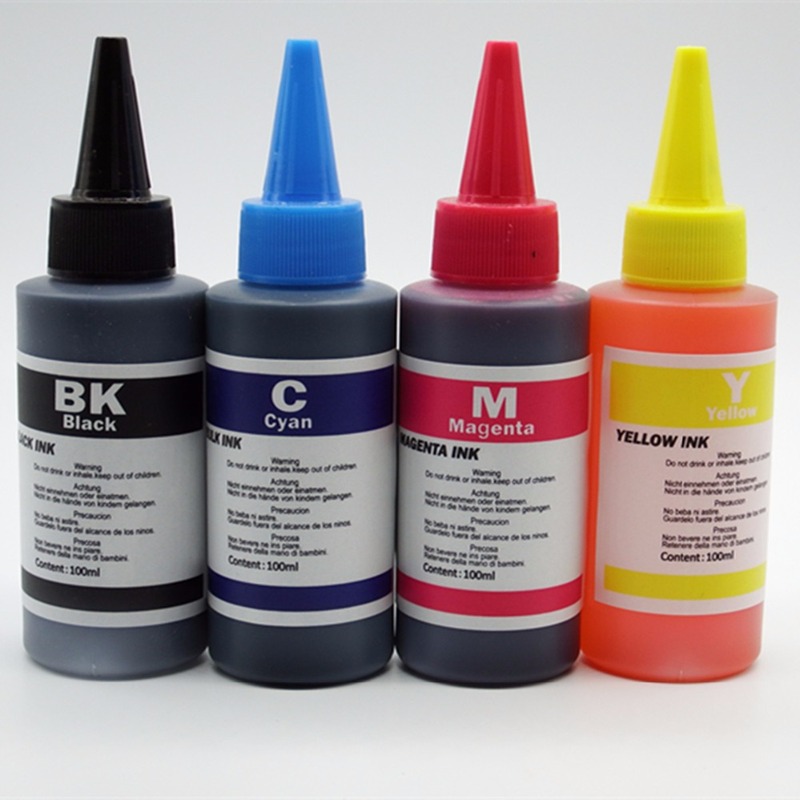 The package includes 100 Milliliter Dye ink. 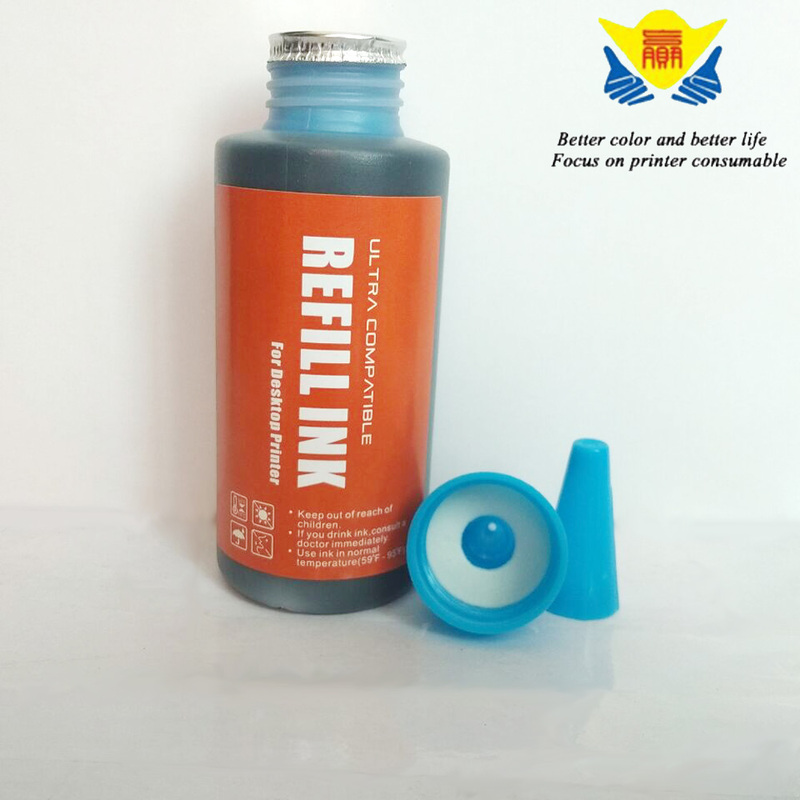 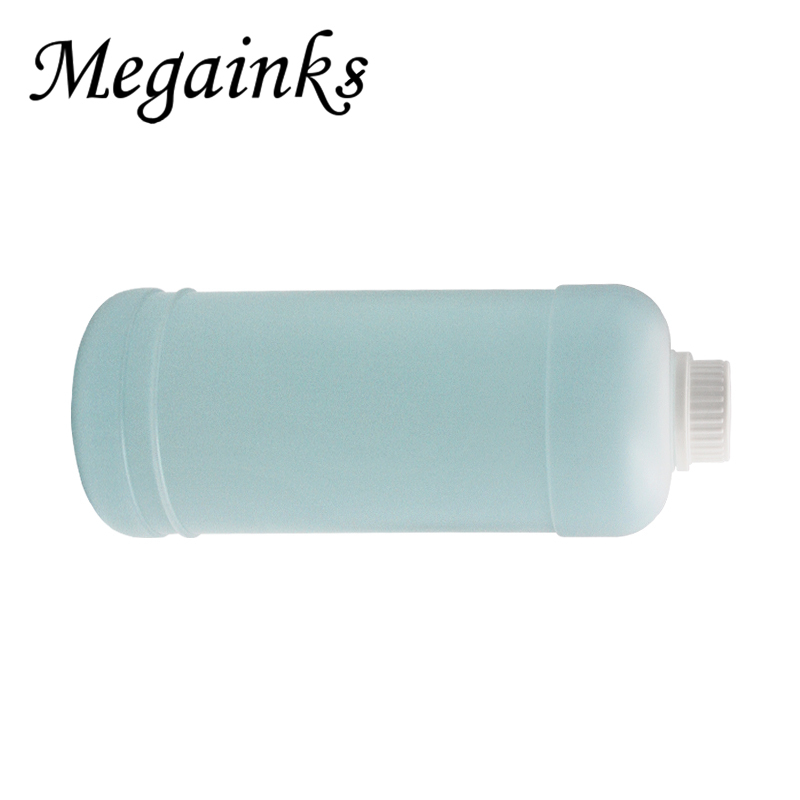 If you a..
start end 100ML Refill ink for Canon USED to all CANON printer ink ( High quality photo ink ) 1.Packag.. 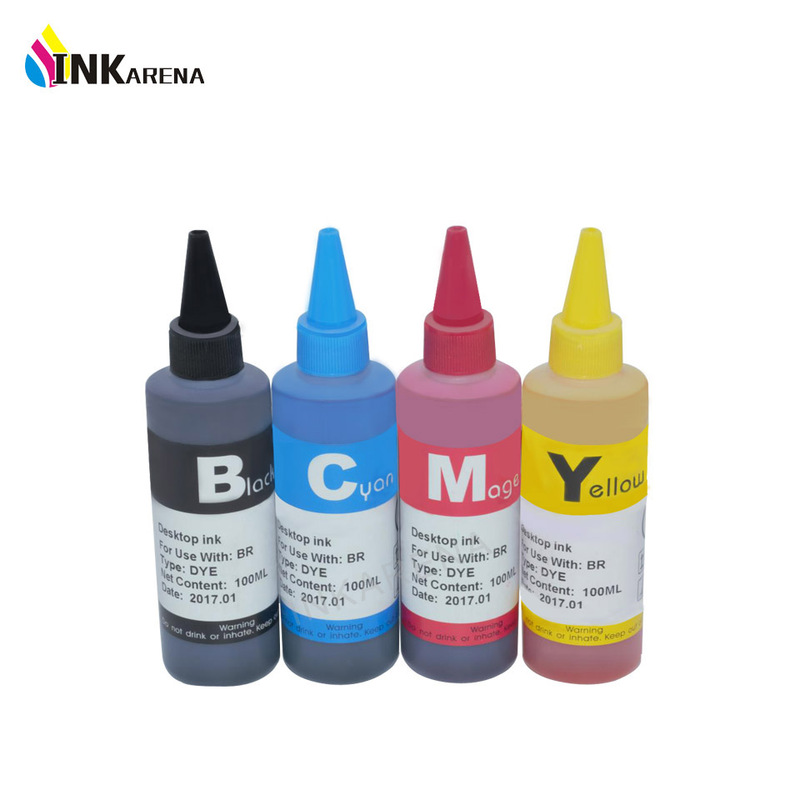 WELCOME TO THE HOME OF CHINA Compatible Cartridge: Canon GI-490 Refill Ink Kits Compatible Printers: For Canon Ink Tank Printer PIXMA G1400 G2400 G3400 G1000 G2000 G3000 ..
Dear Customer, if need bulk quantity just contact Annie directly . 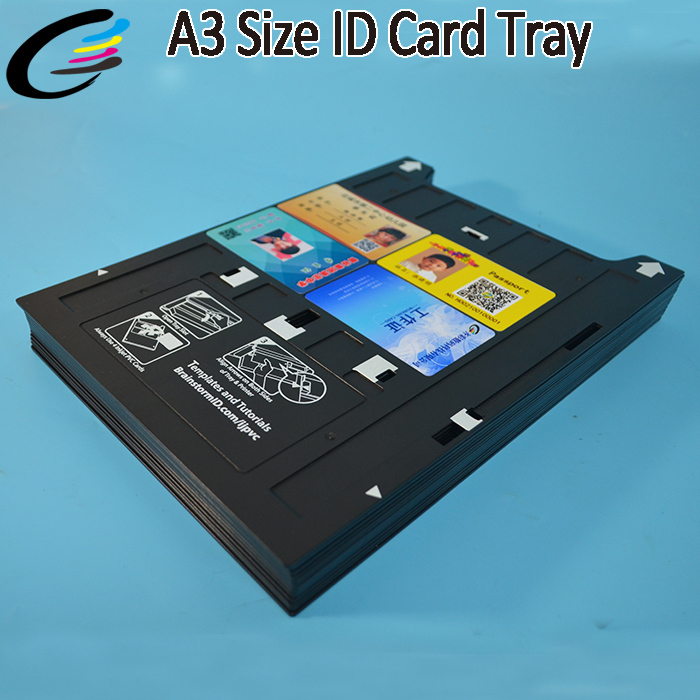 Specifications New type new design for Canon printer ; 2 piece pvc id card printed one time ; PVC id card .. 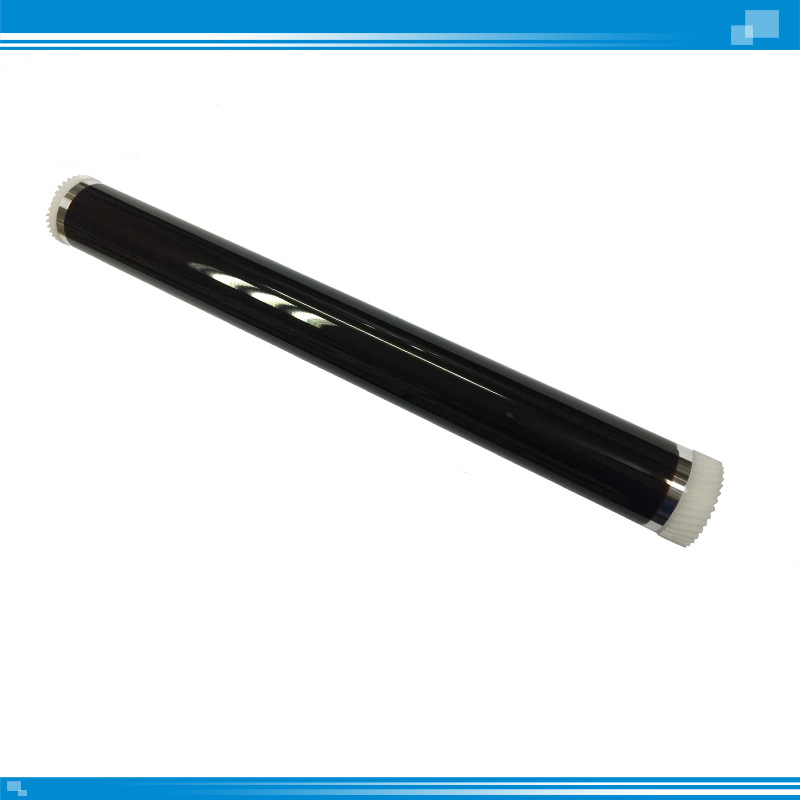 Product Information Product Name: Eco Solvent Ink for Inkjet Printer Color: K C M Y LC LM Ink Type: Oil Based Ink Model: for 1390 140..
1820 1018 OPC drum For Kyocera KM-1500 1820 1821 FS1000 1010 1018 1030D 1050 AD158 OPC Photosensitive Drum Product desciption ..